Last month, Bajaj Auto had revealed its plans to set up a sales, design and R&D personnel in Thailand. The aim is to improve export sales and Bajaj Auto sees potential in the South East Asian markets. A report from the Press Trust of India suggests that Royal Enfield would soon set up its subsidiary in Thailand to strengthen overseas presence. 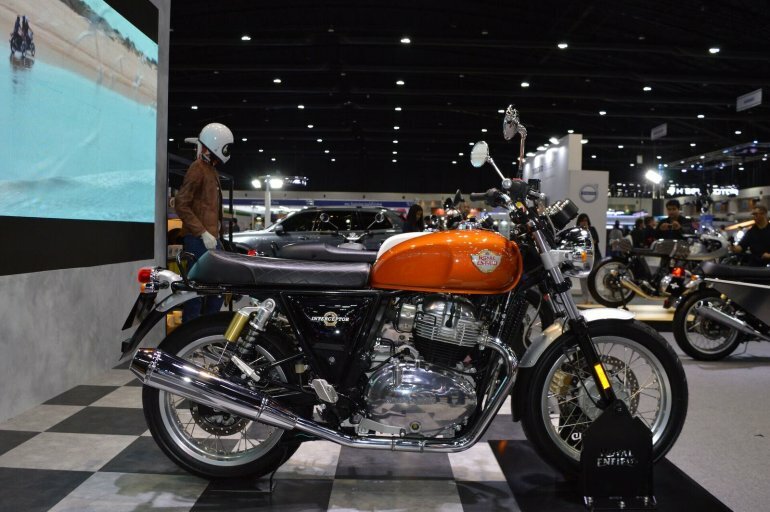 Royal Enfield would soon set up its subsidiary in Thailand to strengthen overseas presence. The company has already launched the 650 Twins at the 2018 Thai Motor Expo. Royal Enfield’s Head-India Business, Shaji Koshy confirmed that the company would be setting up a subsidiary to manage operations in Thailand. 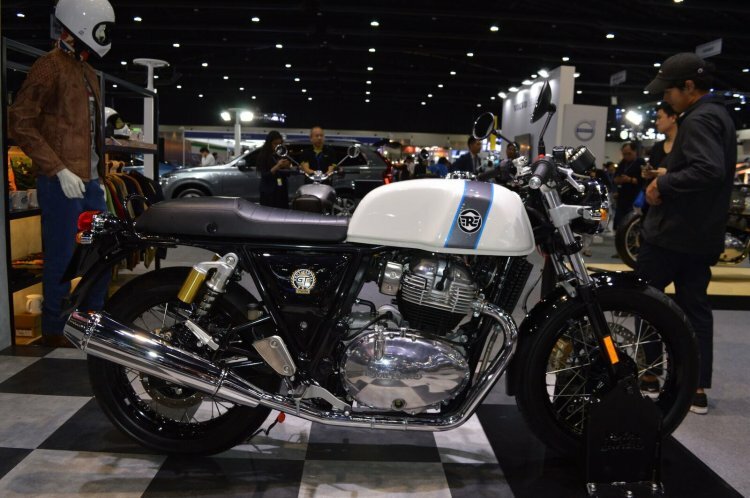 The Chennai headquartered two-wheeler brand launched the Interceptor INT 650 and the Continental GT 650 in the Thailand market at the recently concluded Thai Motor Expo 2018. Currently, in Brazil we have got a subsidiary. In Thailand we are just going to open it. We have got our own office in the United Kingdom. The local team in these countries are managing... What we did in India, we know we can replicate that across the world. Siddhartha Lal – MD & CEO, Eicher Motors (Royal Enfield’s parent company), had stated in an interview to DNA India last month that the company hopes to reach annual sales of up to 1 million unit globally in 5 to 10 years with the 650 Twins. The same paper had previously confirmed that Royal Enfield could assemble the 650 Twins in Thailand or Brazil. Local assembly would enable Royal Enfield to price its products competitively in the Thailand market. Royal Enfield President, Rudratej Singh had stated in an interview that the Interceptor INT 650 and the Continental GT 650 are the first truly global product launches for Royal Enfield ever. Singh aadded that the Twins would offer an upgrade to the 2.5 million Royal Enfield owners. The company has already launched the 650 twins in the UK, USA, Europe, Australia and Thailand while the motorcycles are set to reach more markets in the coming months.